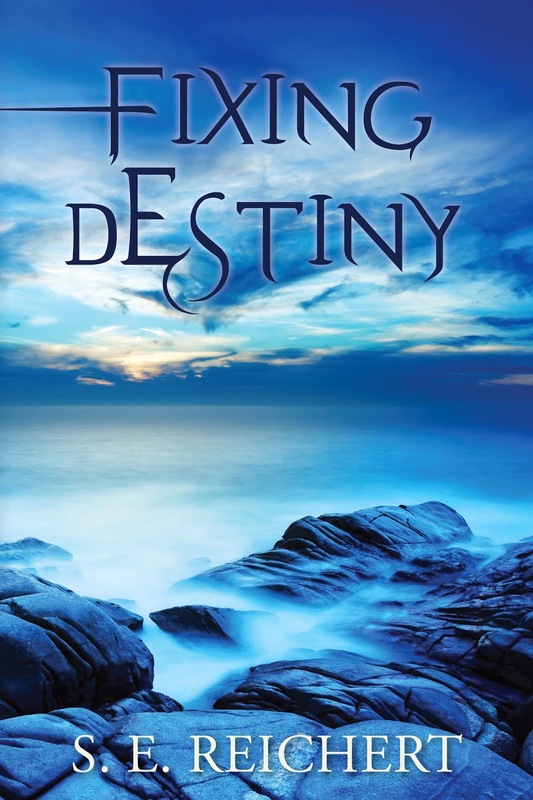 For those of you who haven’t heard my embarrassed mumblings about a self-published book being released; I’ve released my first paranormal romance novel, Fixing Destiny. It feels like announcing to the world that I’ve had a secret Franken-child, locked away in my basement and, after seven years of constantly adding and subtracting vital appendages, she’s finally ready to step out into the light. Much like Shelly’s doctor, I am not sure if it will be regarded as a miracle (I’d settle for “That wasn’t the worst thing I’ve ever read”) or as something to be chased down with pitchforks and flaming torches. Whatever the response, this post isn’t about self-promotion or inversely, a warning to the general public. It’s about learning to let go in the interest of being able to move on. The seven years I spent with her were filled with frustrations and joys. Rounds and rounds of editing offered by eagle-eyed friends and colleagues. “Suggestions” offered by harsh submission editors, who tore me down to just below the level of snail slime. All the while in this process, my other writing waited in the wings. I couldn't fully engage elsewhere when she consumed so much of my heart and time. Then day I received the proof in the mail, I plucked it from the box with a very unrefined and girlish squeal. Once my heart stopped racing, I sat down to read it as though I hadn’t had any part in its creation. I knew it would be the last time we would spend together before she left for the real world. In the last round of editing, beloved words, favorite phrases, and over-descriptive paragraphs that I once thought so essential, fell away easily. I was no longer enamored with the catchy sentence; I was attached to helping the story become worthy of itself; worthy of a reader. I let go of what I wanted from her and let her be what she was. When it was time to reveal my story, I detailed her stitches, eliminated the unnecessary limbs and put my faith in the idea that the reader would see the beauty of the story. And then, I let her go. After I sent off my final edits, the creativity that had stalled during my worry for this book began to flourish again. I may not sell many books, and that's okay. I didn't write it to make money. I wrote it because the idea wouldn't rest until it found its way into the world. The beast is out of my basement, leaving space for my next experiment. If you'd like to see what all my fuss has been about, The Old Firehouse Books store in downtown Fort Collins carries it, or you can order a copy at the link below. Write on. Congratulations on your release. It's a major decision to take the self-publishing step. Now, go forth and self-promote. Nice going, Sarah! And yes, move ahead. On to the next project. That way no postpartum blues! That is awesome!!!!!! Congratulations! What a huge accomplishment. I don't usually read romance novels but I am so intrigued by the "paranormal" part, I'm reading it! Lots of luck to you and I'm very impressed that you have a book under your belt. Congratulations Sarah! This is great new, a wonderful & poignant post and something I can very much relate to. Thanks for writing this. I can relate. I started my first novel five years ago and find that I am in a codependent relationship with it. Passion and indifference. Holding on and letting go. Expecting too much. Pretending it's okay. Slashing the darlings, looking at the naked truth and feeling vulnerable. Congratulations on your release! Congratulations, Sarah! Will you have copies available at the conference?